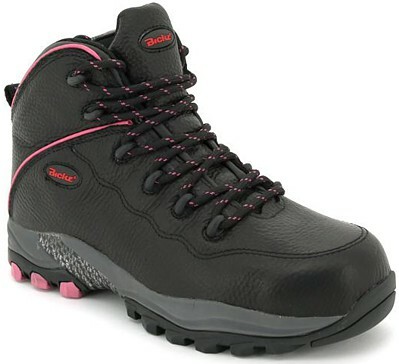 Gumboots are suited for very wet environments. Gumboots are also known as Wellington boots and rain boots. 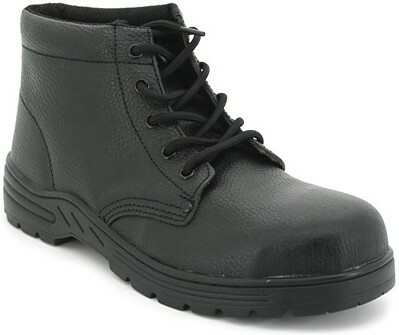 These work boots made by Bata Industrials are always water features. For gumboots it very important that they have anti slip features. Wet environments are often slippery, so anti slip protection is a must have. 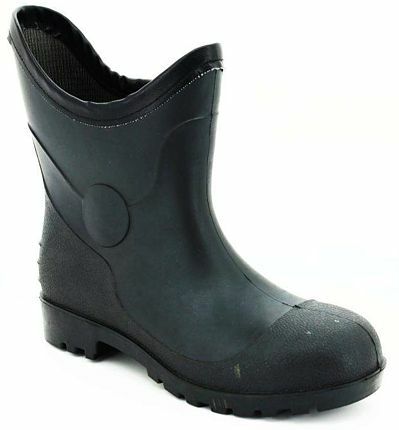 In some occasions, gumboots are also used in highly disinfected environments, such as kitchens and butcheries. Bickz is a technology based product that uses the latest in composite materials to provide outstanding protection for your feet. Bickz performs comfortably in industrial and professional environments. 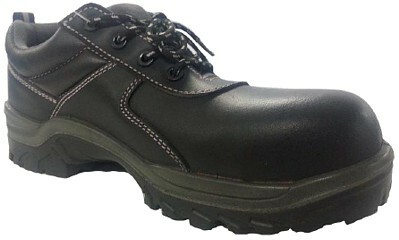 The Basic Line safety shoe is made of high quality printed Leather with excellent characteristics, and with a high resistance and durable rubber sole.